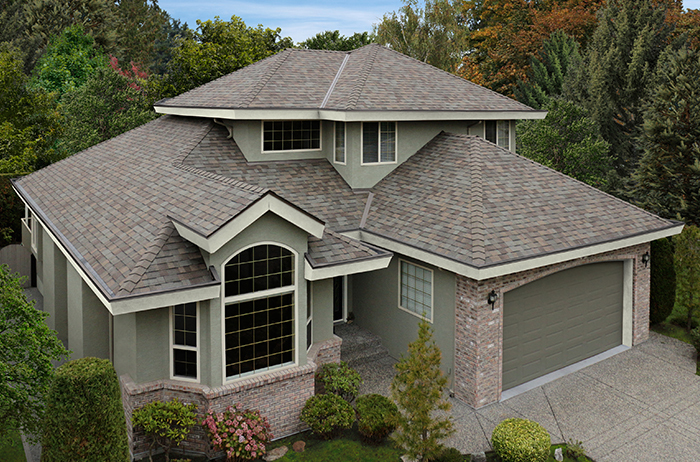 Malarkey is a premier North American roofing material manufacturer. 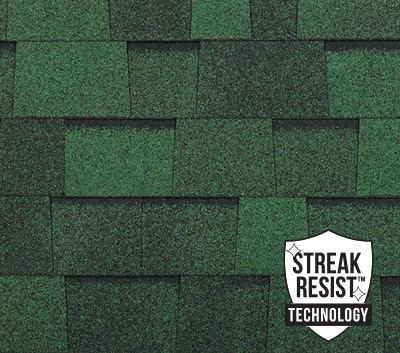 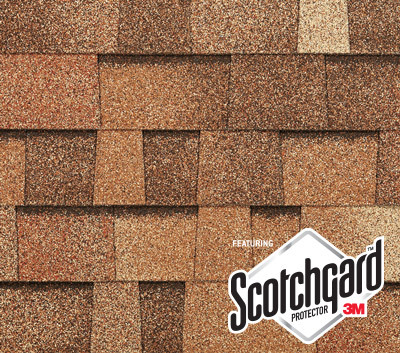 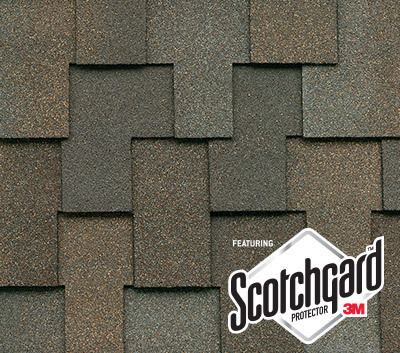 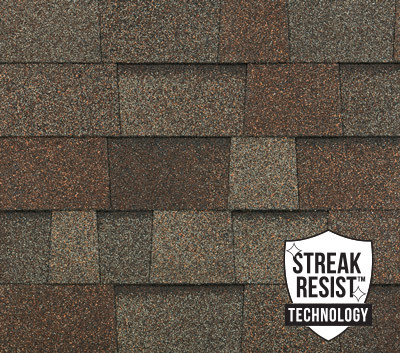 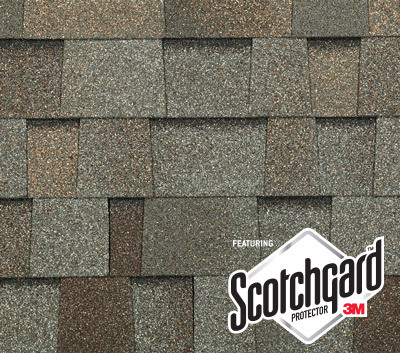 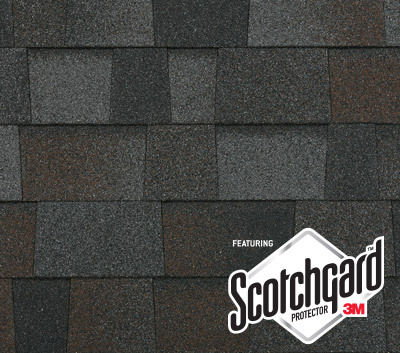 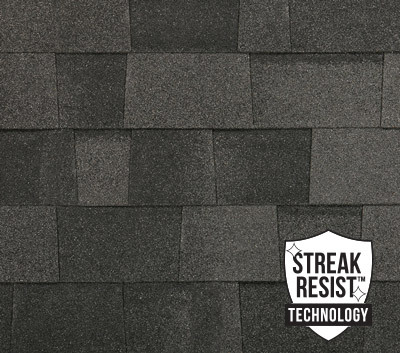 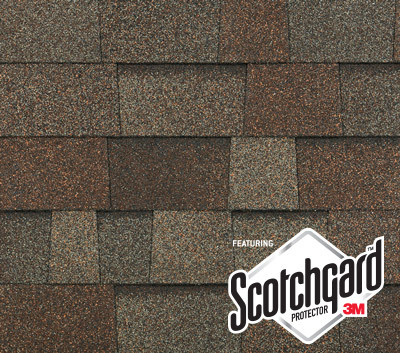 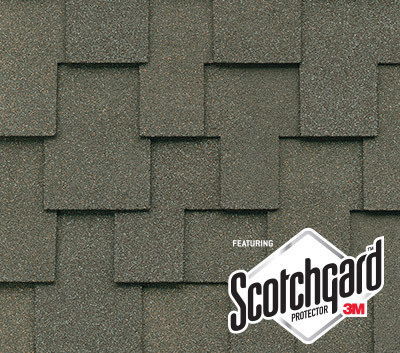 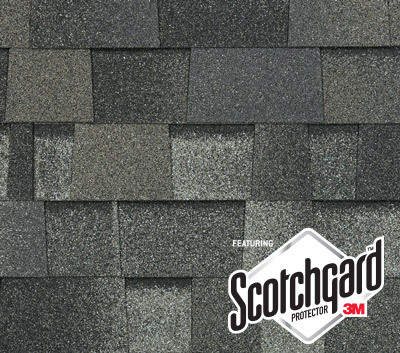 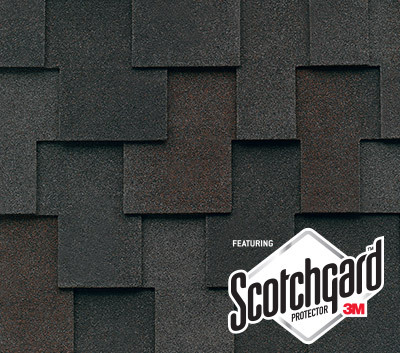 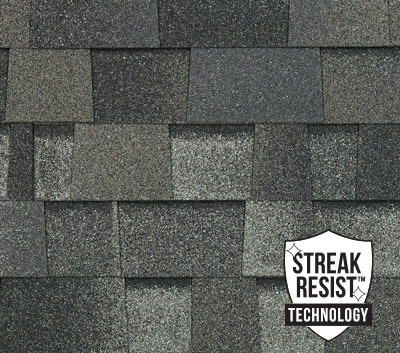 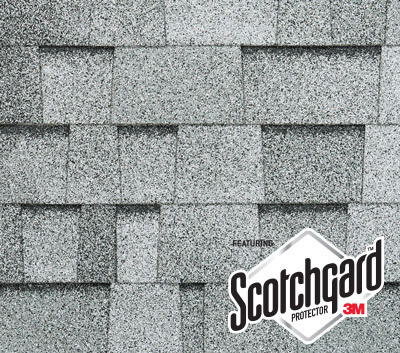 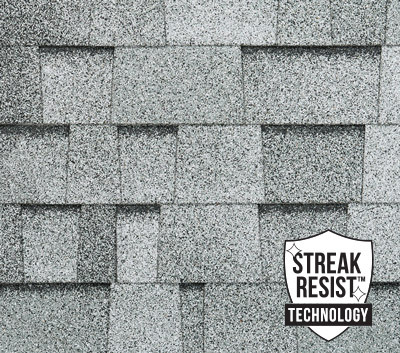 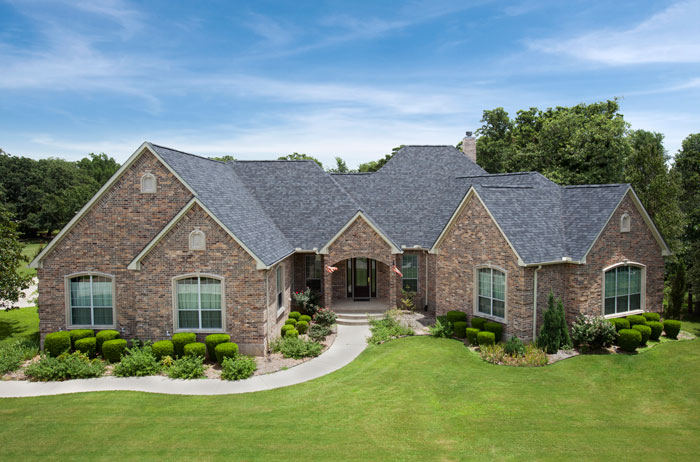 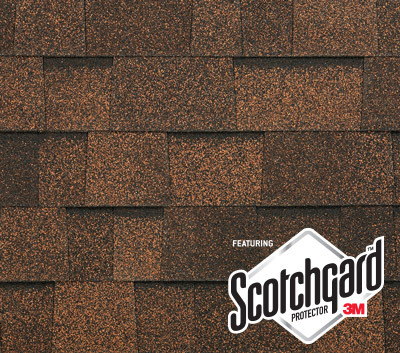 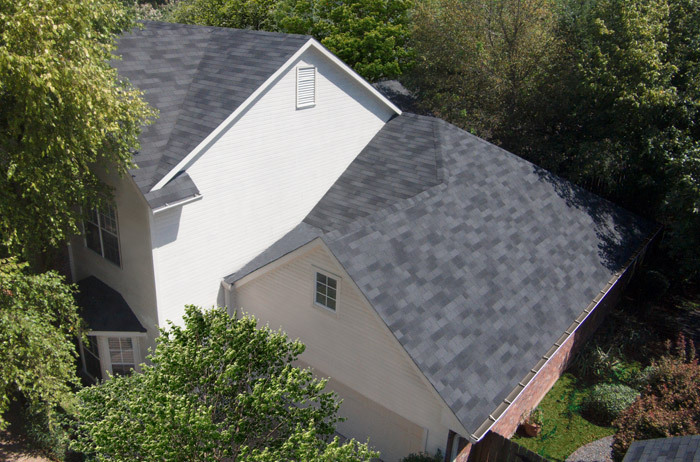 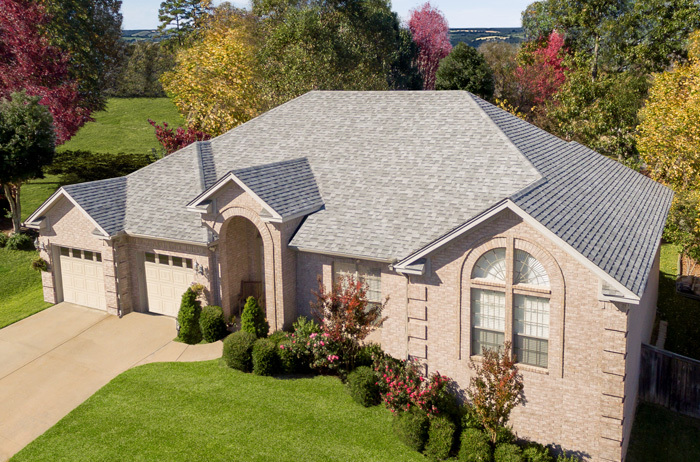 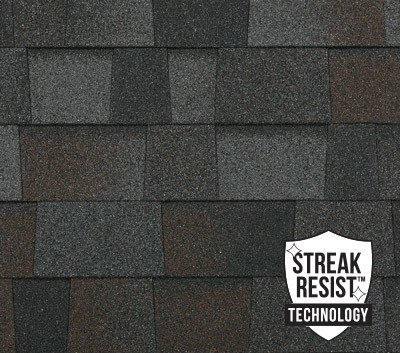 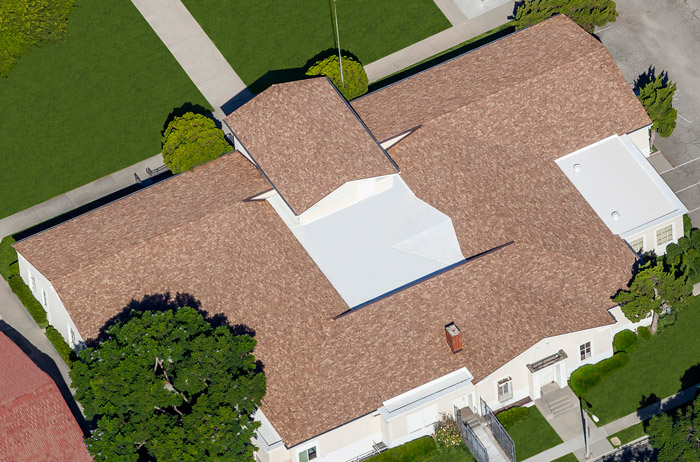 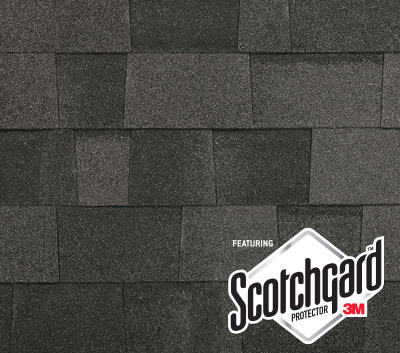 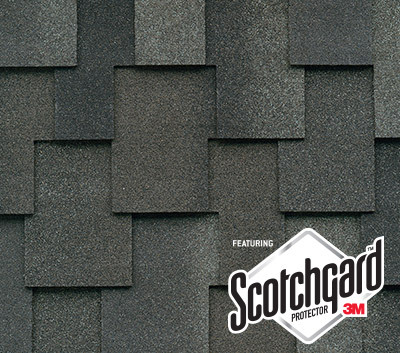 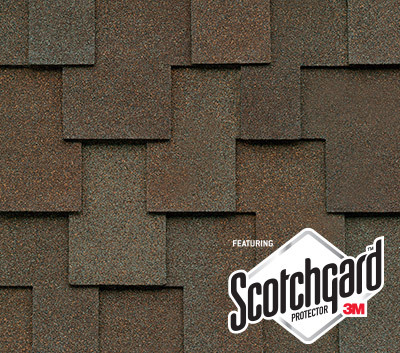 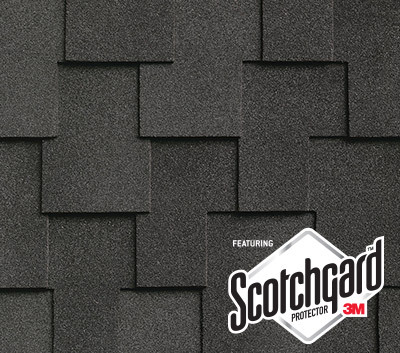 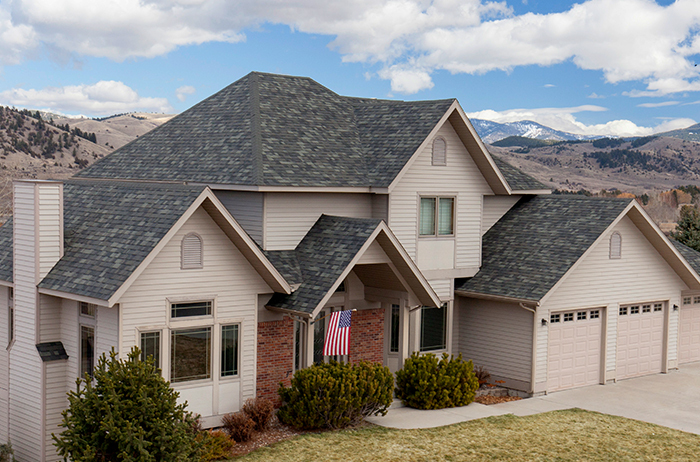 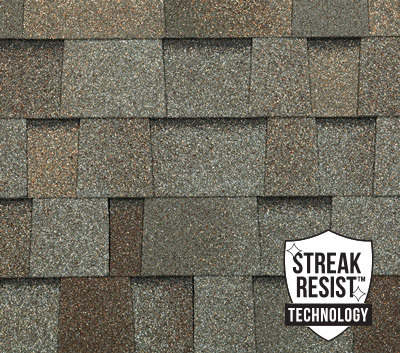 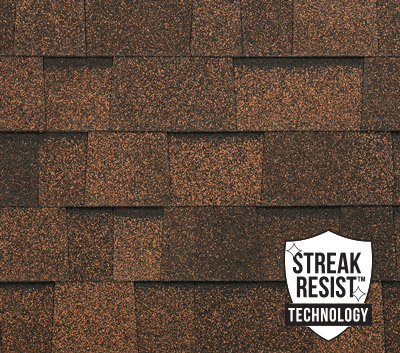 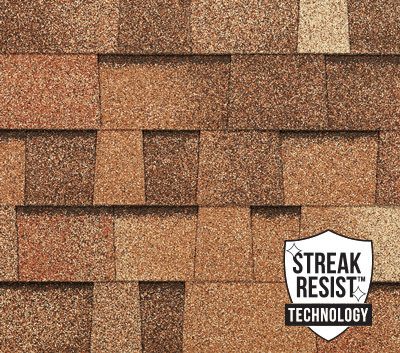 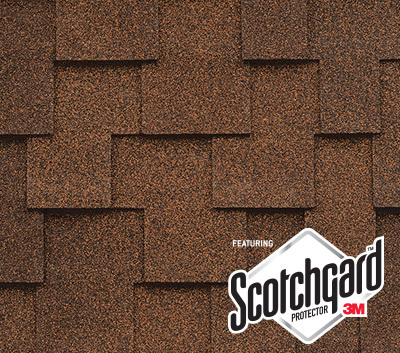 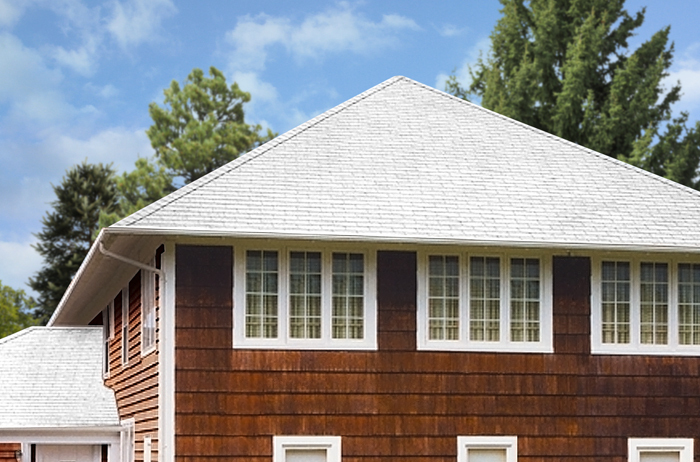 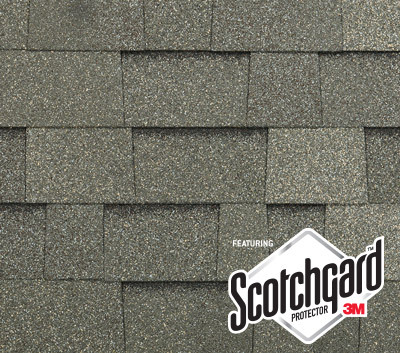 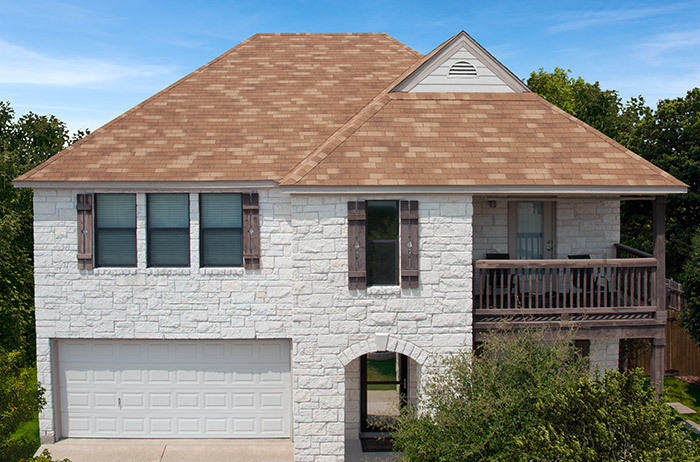 Their roofing products are performance driven, and their service is second-to-none. 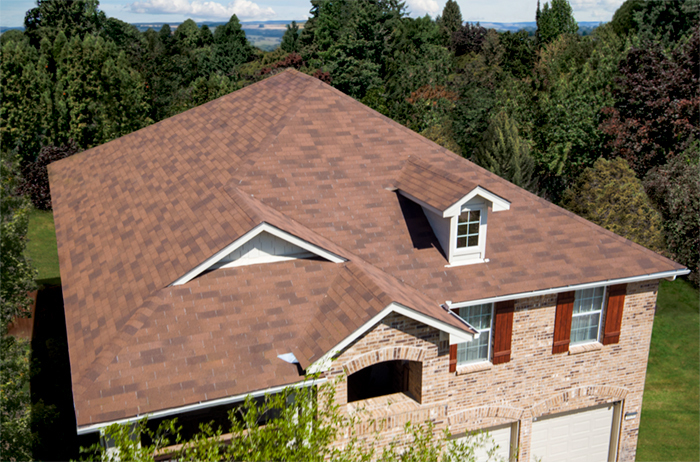 West Coast Roofing is proud to offer a wide variety of Malarkey roofing products for your home or building.